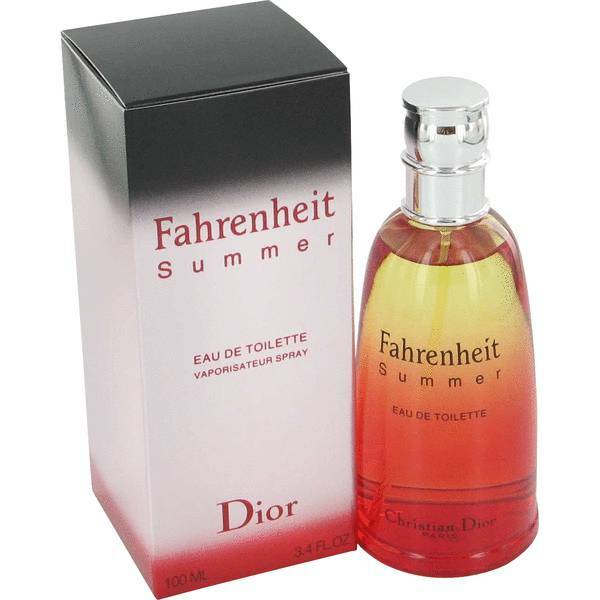 Fahrenheit Summer Fragrance Cologne by Christian Dior, Released in 2002, Fahrenheit Summer Fragrance is a sophisticated scent for men . 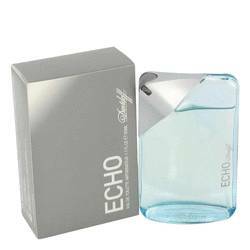 The nose behind this design is the French perfumer Bertrand Duchaufour. 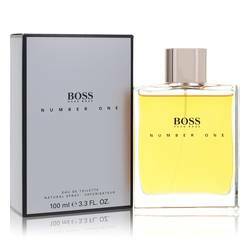 The cologne opens with citrusy notes of mandarin orange and grapefruit. 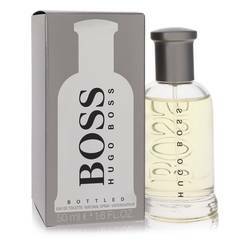 The middle notes are sandalwood, violet and freesia that dry down into the warm, earthy base of amber, patchouli and cedar. Christian Dior was a French fashion designer who established one of the world’s most iconic Read More Read More fashion and fragrance houses. Dior is famous for creating the “New Look” which features dresses that emphasized the natural curves of women. 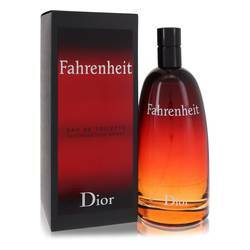 He launched his own brand in 1946 after working in the industry under other designers. Dior passed away in 1957, but the brand continues today. The house of Dior has expanded its product line to contain a variety of high-quality, ready-to-wear fashions, fragrances and cosmetics. 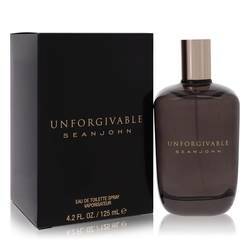 The brand now has over 200 perfumes in its catalog including classic and modern scents. All products are original, authentic name brands. We do not sell knockoffs or imitations.